At Hemp Clothing Australia we create garments which reduce your footprint on the planet. We are an Australian owned and operated brand working with the best environmentally-oriented manufacturers and farmers in the world. Our focus is to create durable, ethical and sustainable hemp clothing that empowers slow-fashion objectives. 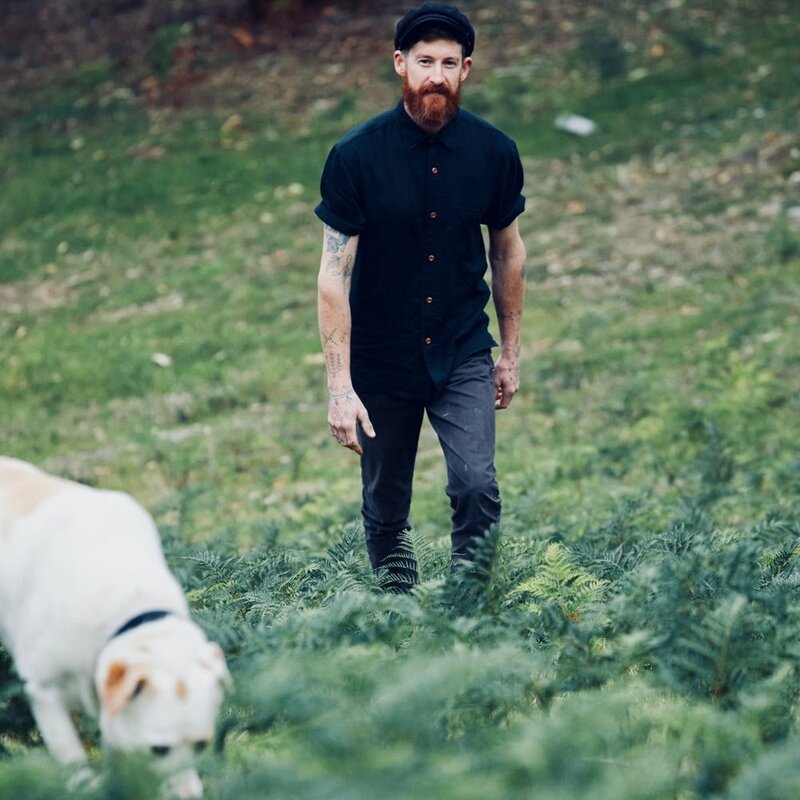 Every Hemp Clothing Australia garment helps the environment by preventing waste, pollution and landfill, while creating and maintaining clean-industry farming and jobs. Our hemp is sourced using sustainable hemp farming practices that avoid the use of herbicides and pesticides as well as reduce water consumption and pollution. We don’t operate by the unsustainable fast-fashion timetable of seasonal collections; we make timeless slow-fashion pieces which adapt to all seasons. Hemp Clothing Australia supports local retailers. You can find us in a growing number of stores nationwide via our stockists list. Hemp is kind to our Earth. Hemp farming improves the environment as it requires little water, no pesticides or herbicides, regenerates and aerates soil with each grow-cycle and absorbs more carbon dioxide than trees. Hemp is the only natural crop that can reverse the damage caused to the environment and simultaneously yield products that sustain our existence. Hemp offers us a realistic opportunity to create a sustainable clothing industry. Hemp feels incredible to wear, it also starts conversations. For all enquiries and feedback you can get in touch with Hemp Clothing Australia via our contact page.